Do not eat for 24 hours before playing. For a kid who's all bound up, Isaac certainly seems to get around. Afterbirth, a big expansion to The Binding of Isaac: Rebirth, has been in the works for some time, promising over 100 hours of added playtime with 1,000 new rooms to explore. With an October 30th release date, we're eager to see just what sort of twisted, bloody things we'll be haunted by for the following few weeks. 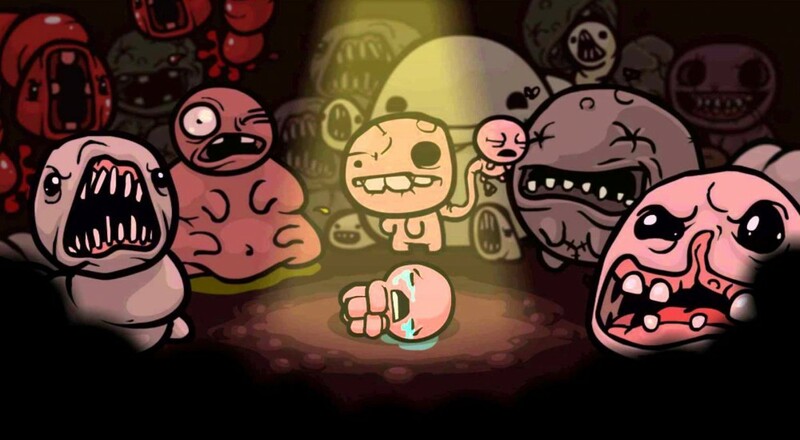 Developer Edmund McMillen promises the Afterbirth expansion makes The Binding of Isaac feel like a completely new game. A new Greed Mode re-balances things with a new risk/reward mechanic, along with brand new endings and a different final boss. 120 new items populate Isaac's possible roster, just the thing he needs to deal with new enemies and new daily quests/challenges. Also, there's another playable character in the form of Lilith, mother of demons. Afterbirth is heading to Steam at the end of October for around $10 USD. Console releases are planned for the future, and it sounds like the PS4 will be the first in line. Co-op supports two local players. Page created in 0.3586 seconds.